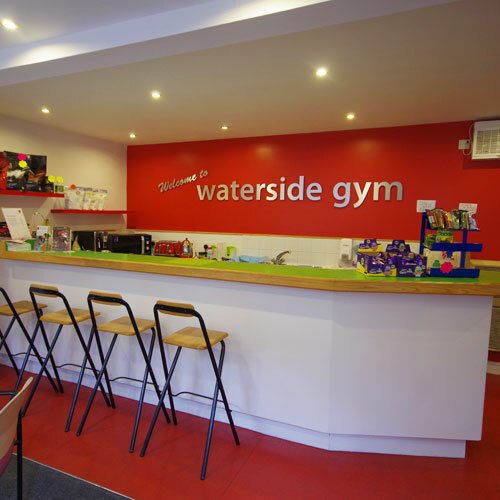 Located on Valley Road in the heart of Hebden Bridge, Waterside Gym is an independent gym and fitness centre. 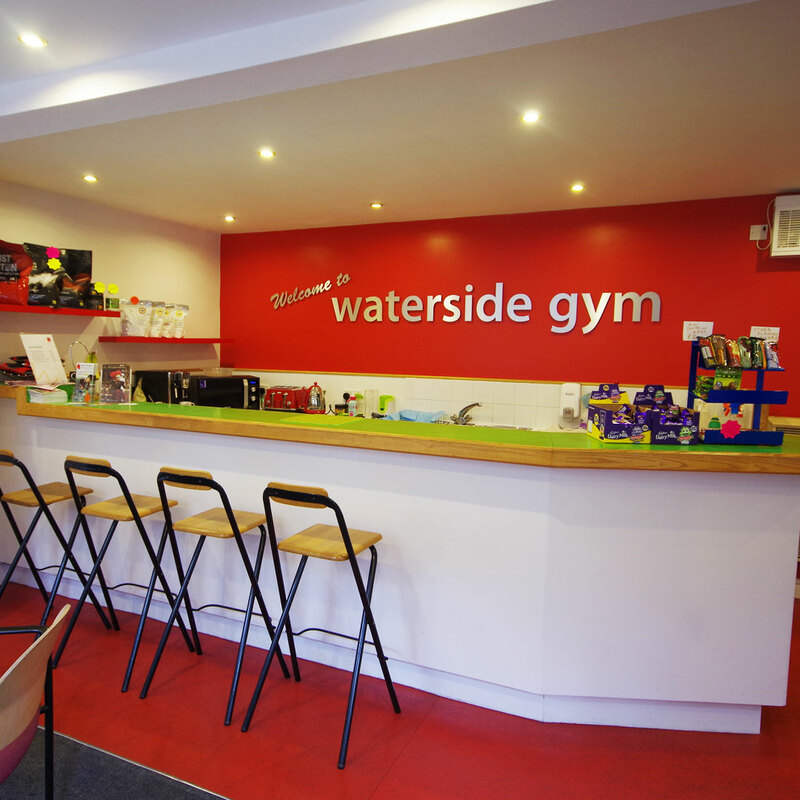 We offer Monthly and Annual memberships, as well as Weekly and Daily passes to suit your lifestyle and budget. Talk to us about your health and fitness goals and we will find the right training session or class for you. Find time for a change, find time for yourself. See our current offers and more here! 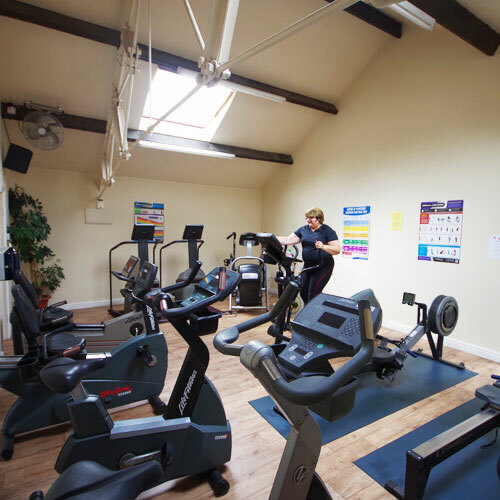 Just a few reasons why our gym is the perfect choice for you. 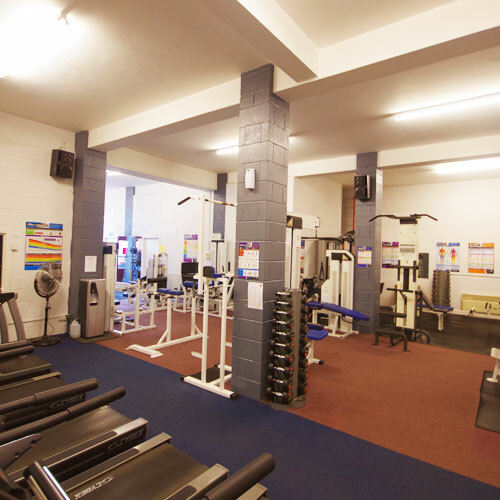 Keep updated on our latest news, events, classes and offers. Make the first step in changing your life with us.